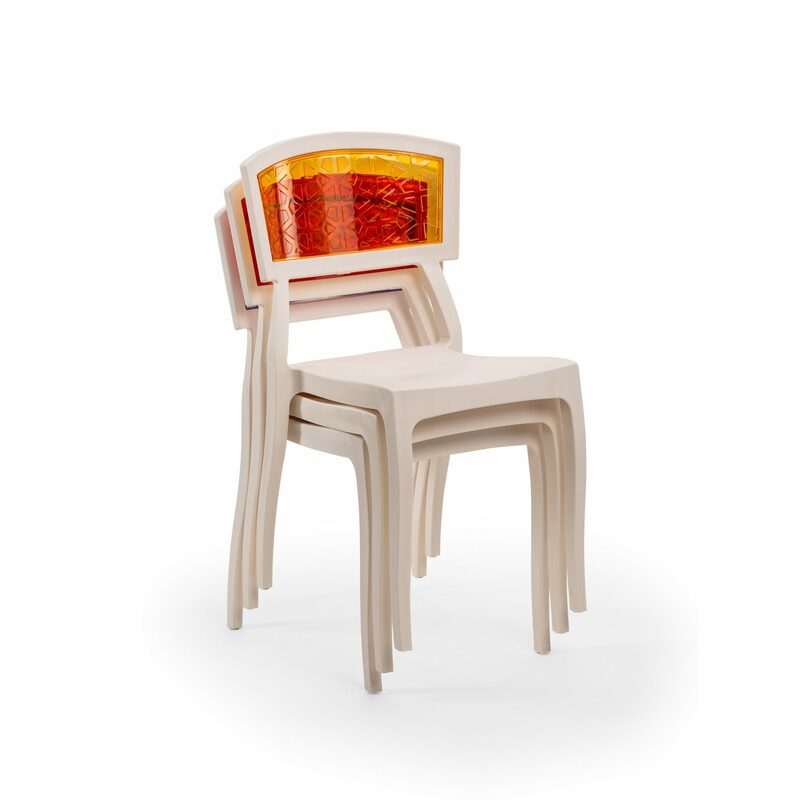 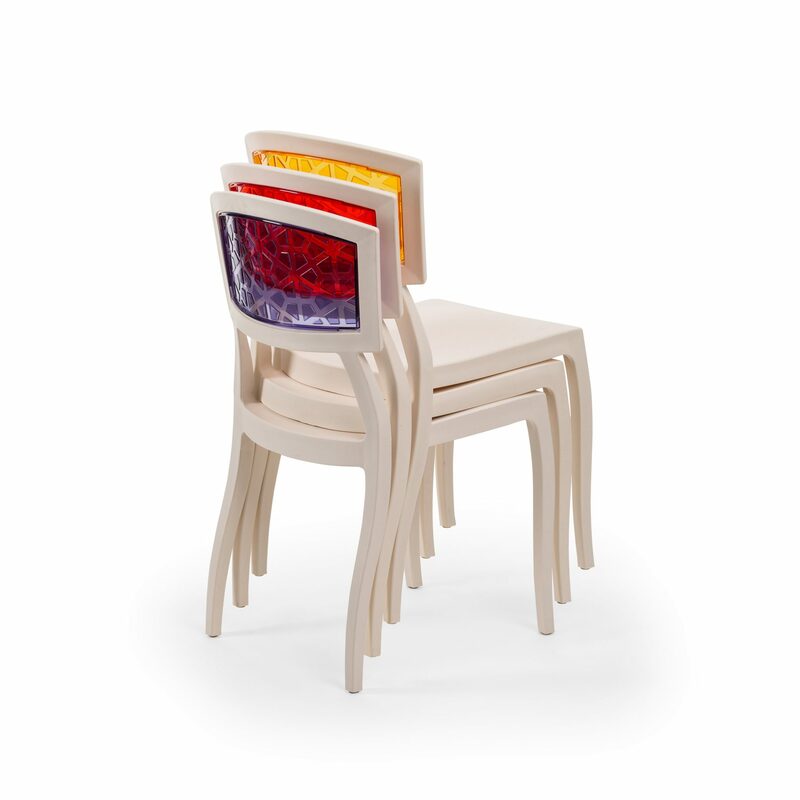 Eclectic and versatile, contemporary and elegant in details of tis finishes and materials, Chair Orient PC is a brand new product created for collective areas. Its functionality, together with its unquestionable Tilia style, is complemented by the good quality for a unique contract seat that is one of a kind. 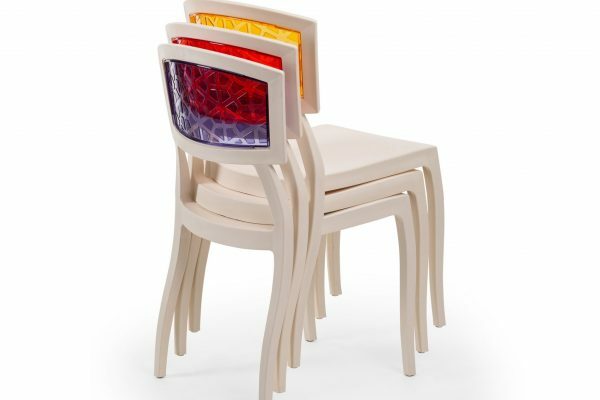 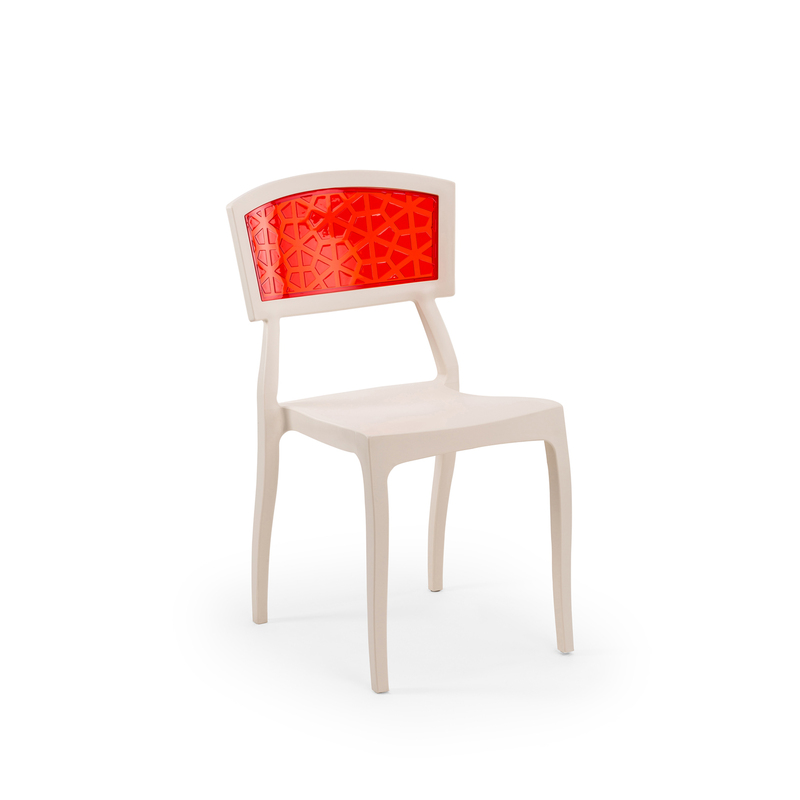 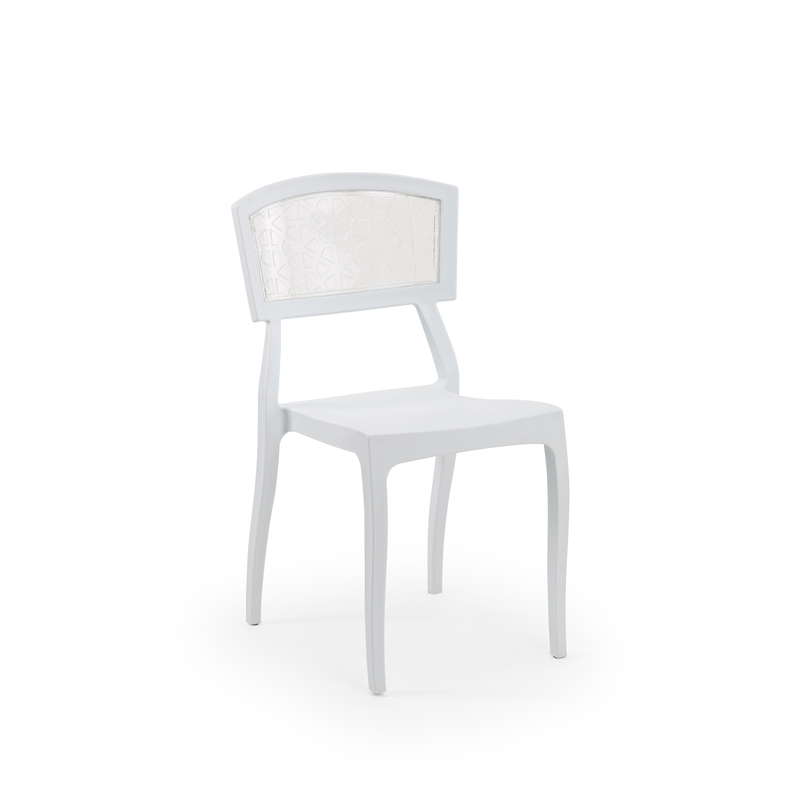 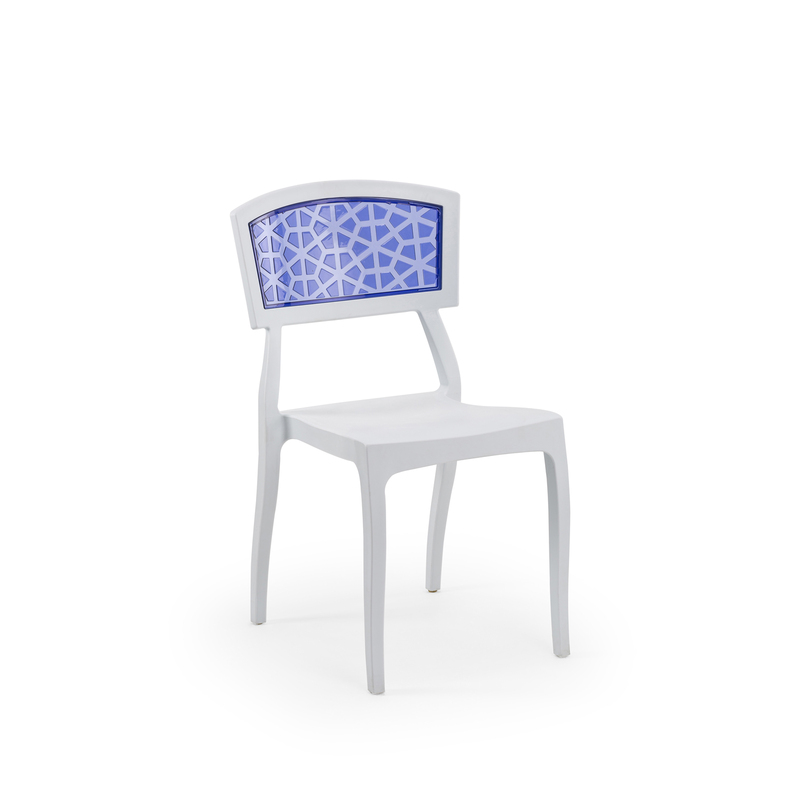 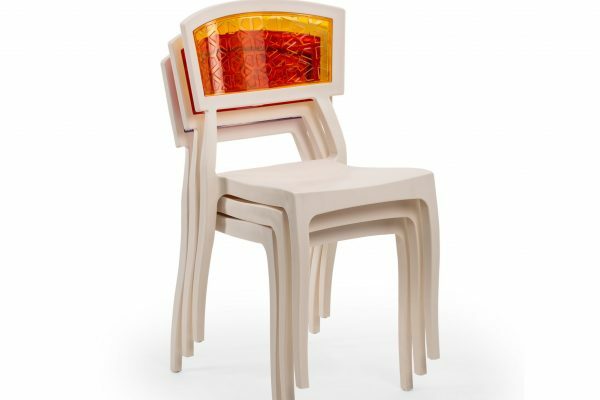 It’s ornamental design gives more fol looking to chair and can be useful for indoor/outdoor.